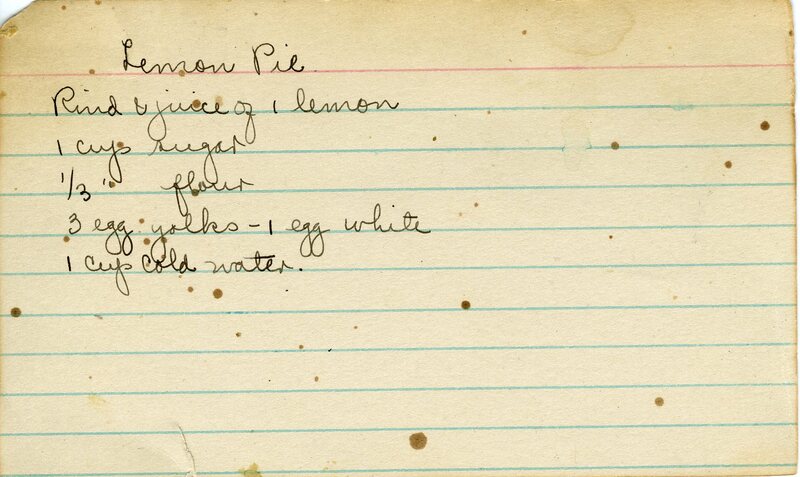 Well, what was the point of making that low cholesterol pie crust when you are just going to be filling it with lemon filling, heh. Today is a lemon pie filling with no indication of whether you bake it or just let it set. My guess is to let it set since this is like a pudding. Yummmmm.